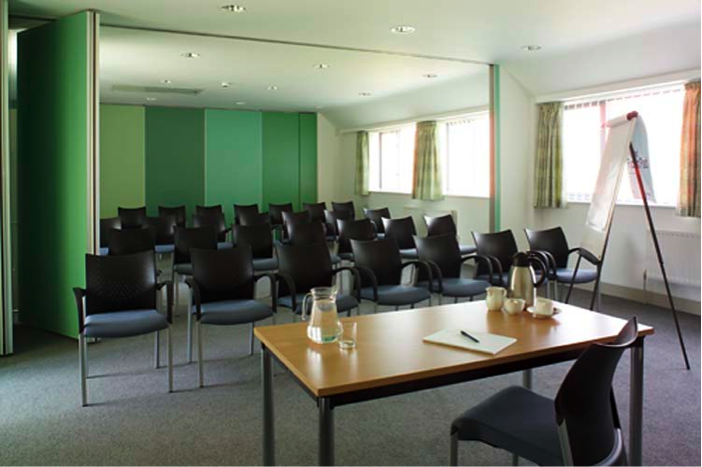 Finding the right event and meeting room space is an important task for any business, whether it’s space to host training, meetings, seminars, classes or a large-scale business exhibition. 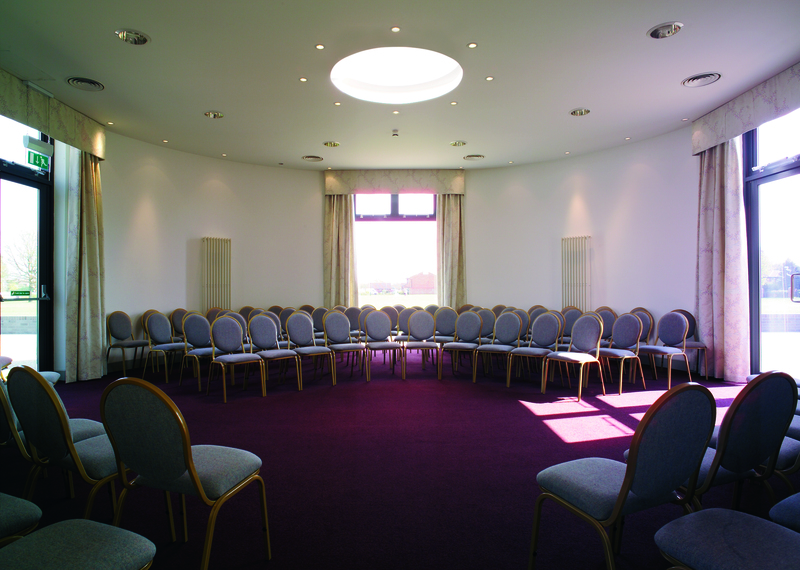 With room hire starting from £77, the Oakwood Centre offers bespoke packages for businesses for up to 150 people in its flexible function rooms, with a choice of seven meeting rooms, four of which are interconnecting, plus a small interview room for one-to-one sessions and a theatre for more formal presentations and productions. 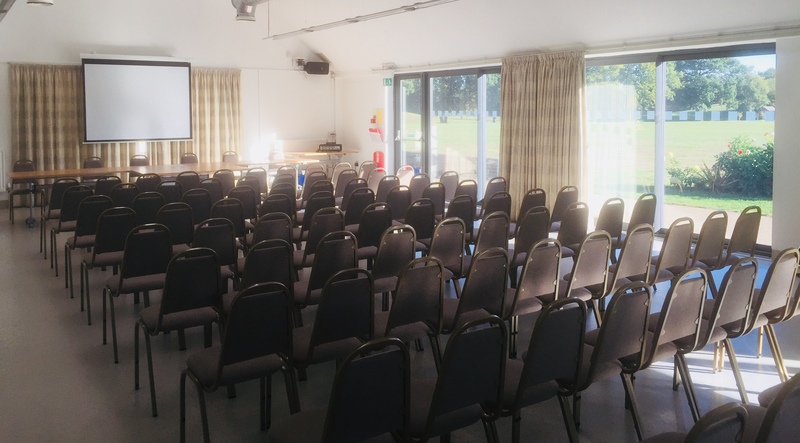 The professional Venues Team work closely with each business to ensure the venue is configured to requirement and budget, with additional services such as AV facilities, a projector, screen and office facilities such as printing and photocopying available for an extra charge. The team is also available on the day for continued support to ensure the event runs smoothly, setting up and clearing down leaving each business free to focus on its event. 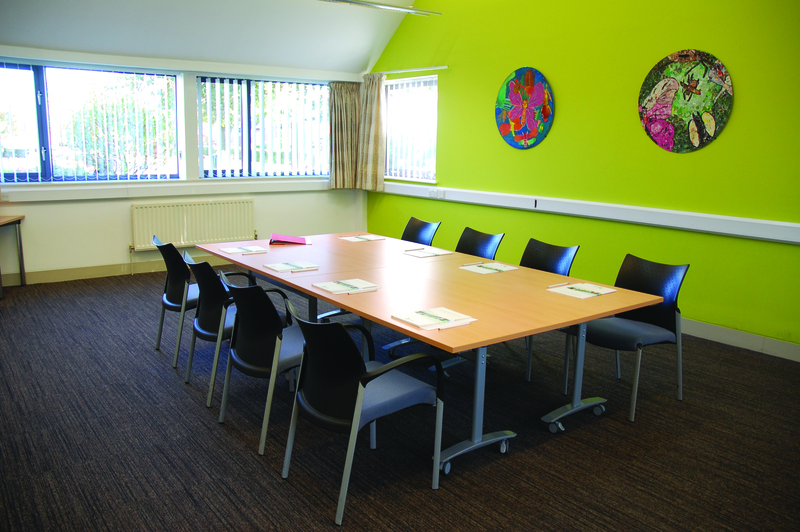 WiFi access is included in the hire of the room and the room set up is arranged to suit business needs: boardroom style, cabaret, classroom, theatre or u-shape with or without tables. Alternatively, the room can be left empty, if required. For formal lectures and presentations, the Alan Cornish Theatre is available, which features tiered seating for up to 100 and a stage. The above rooms have interconnecting doors and are available in various configurations. The entire space can be opened to accommodate up to 150 people. The Oakwood Centre is ideally located in the heart of Woodley, opposite the town centre and within the beautiful grounds of Woodford Park. Centrally located close to Reading, with easy motorway access and public transport links, pay and display parking is available opposite the centre, while free parking is available at Woodford Park Leisure Centre, just a short stroll through the park. For that added touch to a business event, in-house caterers Brown bag are available for hot and cold drinks, light refreshments, breakfast, lunches and more formal menus. Please see Catering for further information and sample menus. Alternatively, outside professional caterers may be used.